The Mighty Murray is a phrase well known to South Australians and probably to a lot of communities along the stretch of this majestic river. It’s a name well deserved too. 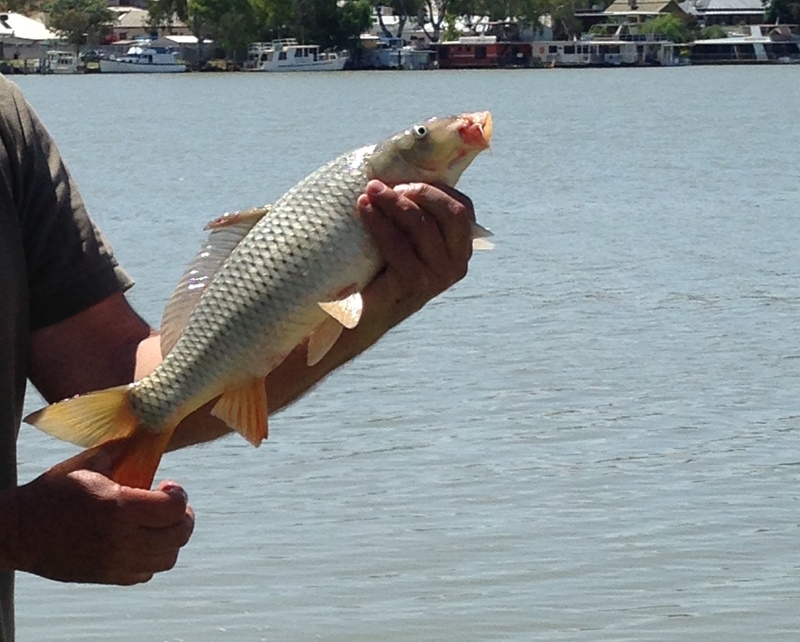 Being Australia’s longest river it travels through three states: New South Wales, Victoria and South Australia. Its total length is 2520 kilometres and along with its tributaries is the third largest water catchment on earth. The sheer size and beauty of this river is not lost on the people who love it, live on it or use it for recreation and holidays. It truly is breathtaking to see, especially from a high clifftop vantage point where, in some places, the massive length and width of the river can really be appreciated. In South Australia we are very lucky to have many picturesque and peaceful places to go to on ‘the river’, which is all you need to say to a south aussie and they’ll know what you mean. In fact heading ‘up the river’ for a weekend break or longer is often met with a peaceful sigh as we can all remember when we’ve spent time camping, fishing, boating, skiing etc…somewhere along the length of the river. 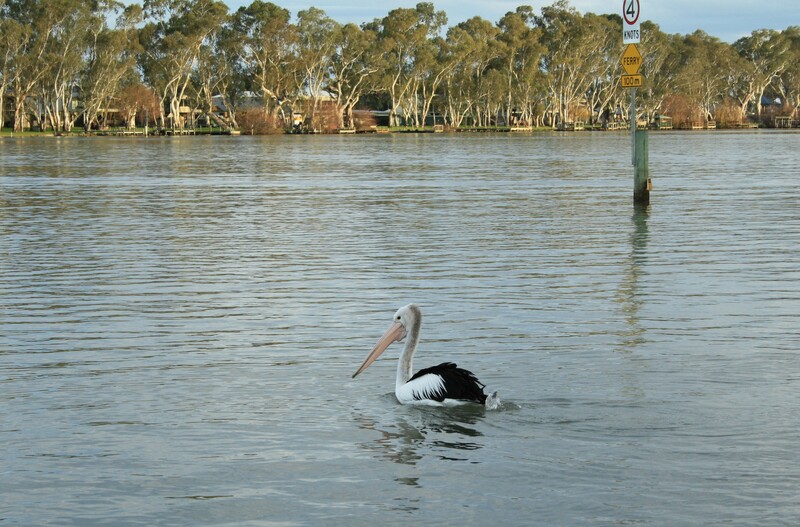 Mannum is one spot that is a favourite for many South Australians as it’s less than 100kms from the city of Adelaide and has plenty to see and do, and options for staying a while. 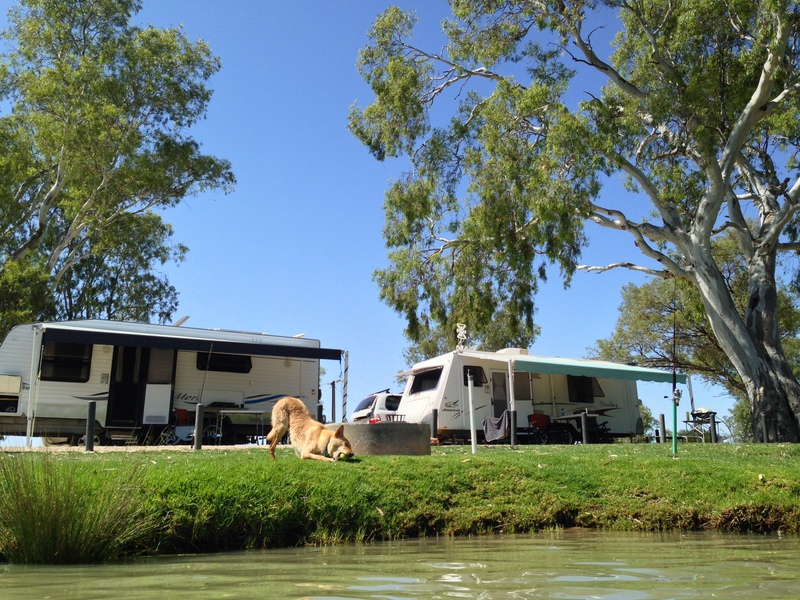 The caravan park is literally on the banks of the river, there are a couple of amazing free camp areas to set up tents, caravans or campers and the river is always busy. You don’t even have to get your feet wet if you don’t want to. There is plenty to see with huge river boats cruising by as well as houseboats, speed boats and jet skis. There are interesting places to shop and browse, great local pubs and places to eat and best of all peaceful and quiet places to sit back and relax, slip into ‘river time’ and just watch the water flow by. The daily stresses are drifting away just thinking about it! Check out my publications page to see more on this serene destination.